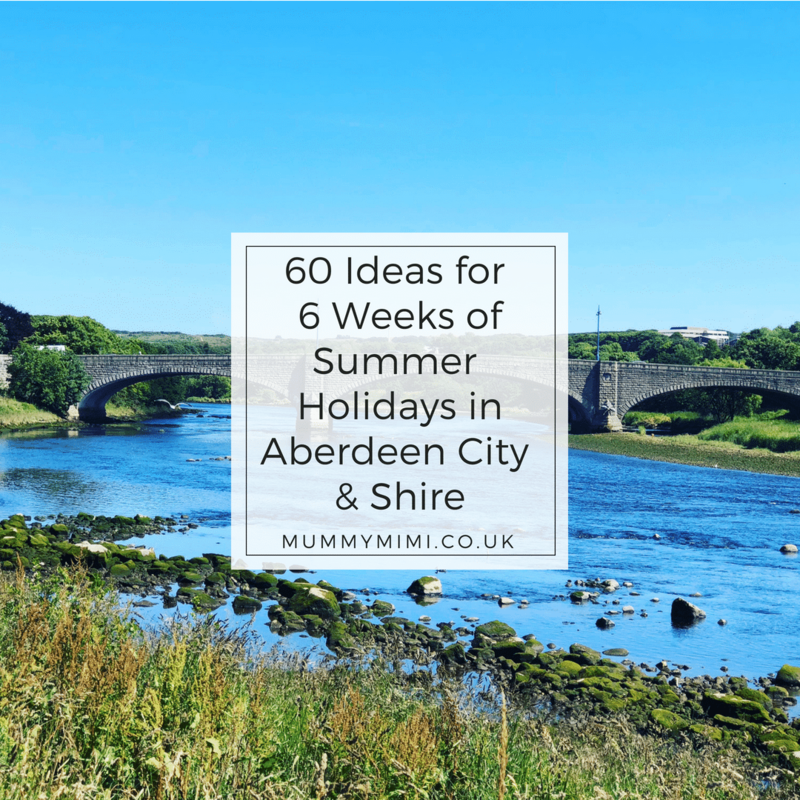 To help you with ideas of what to do with the wee ones over the 6 weeks of summer holidays we’ve created a list of 60 ideas that you might find helpful! Go to a local event – check out our events page to find out what’s on. Have lunch at Tempo in the Bon Accord Centre, currently under 12’s go free this summer! We hope our list has given you some ideas to keep busy with the kids over the summer holidays and if you have any more ideas why not leave a comment below or over on Facebook to inspire others! Don’t forget you can check out our events calendar for family friendly events happening in Aberdeen City & Shire! We hope you enjoy the holidays whatever you get up to! Charleton Fruit Farm is def on my day trip list – I’ve heard lots of good things about it!